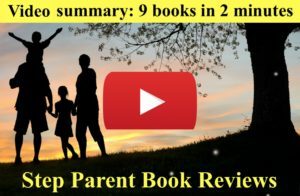 Plain talk reviews of step parenting books from actual moms and dads. 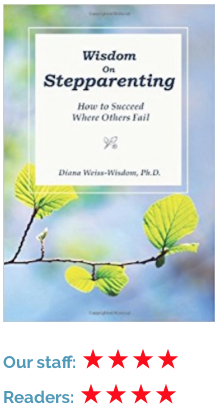 Blended Family & Step Parent Books: Wisdom is Waiting! Are you a step parent on the run? "Great books help you understand, and help you feel understood." 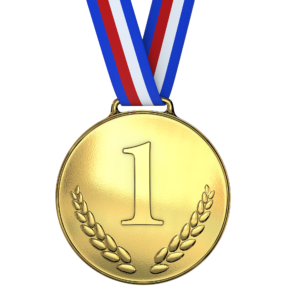 Actually, it's not a competition. All of the nine step parenting books above are popular for a reason: they are all good books with something unique to offer step parents. We know liking a particular book is very subjective, but we hope the combination of reading our reviews and using Amazon's "Look Inside" feature to read a few pages of each book, will steer you to the best ones for you. The links below are to each book's Amazon page. 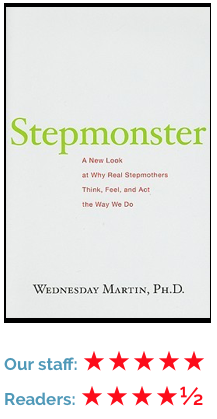 If you are looking for a book about the experience of being a stepmom and being the best you that you can be, then Stepmonster is your best bet. The Happy Stepmother is also a very good book, but Stepmonster is truly tremendous. 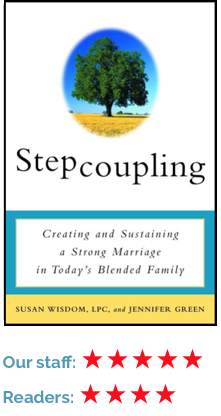 If you are a stepmom or a stepdad, seeking a book about improving your relationship with your spouse and having a stronger blended family, then look at Stepcoupling and The Smart Stepfamily. 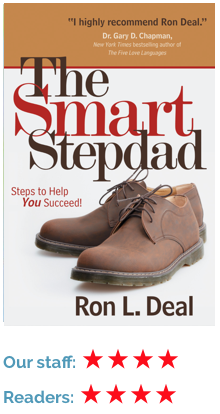 We found Stepcoupling better, but if you want a book infused with Biblical quotes and references, then The Smart Stepfamily might be for you. 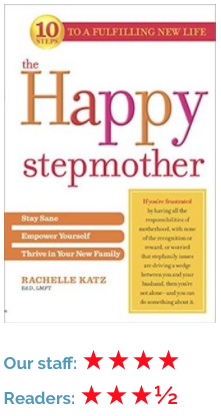 Stepmonster and The Happy Stepmother would also be excellent reading in this category as they each talk about a stepmom's relationship with her husband, but both those books are geared toward the stepmom, not the stepdad, whereas Stepcoupling and The Smart Stepfamily seek to help both. 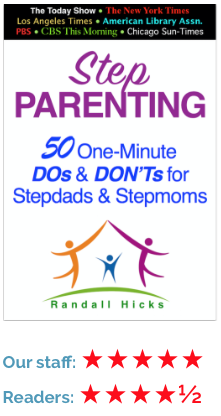 If you want a book to help you with the day-to-day life of being a step parent, and tips to be the best step parent you can be, our first choice would be Step Parenting: 50 One-Minute DOs & DON'Ts for Stepdads & Stepmoms. We loved the short and insightful approach and that it addressed both parents, in not only having a great relationship with your kids, but your spouse as well. 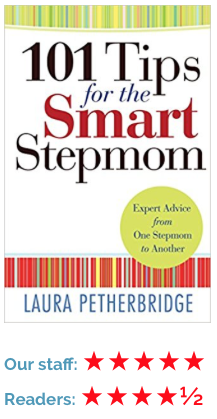 But another excellent book along the same lines was 101 Tips for the Smart Stepmom. It was only geared toward moms, and it has a Christian theme throughout, but some might prefer it for those reasons. 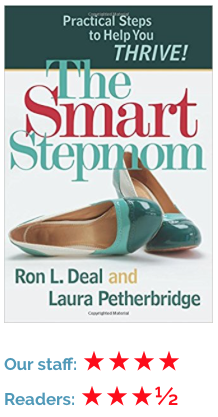 The Smart Stepmom, The Smart Stepdad, and Wisdom on Stepparenting all had good things to offer, but our two favorites seemed to deliver more information and in fewer words. Don't think we liked every step parenting book out there. To the contrary, some did not impress us enough to mention. Also, there are two listed below that we elected to specifically not recommend. Happy step parenting! 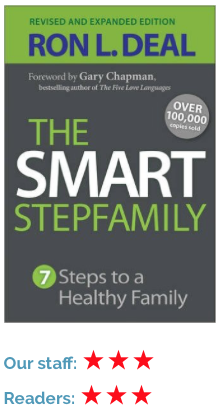 MANAGING THE BLENDED FAMILY: Steps to Create a Stronger, Healthier Stepfamily and Succeed at Step Parenting, by Kathie M. Thomson. We ordered what we thought would be a book, and cost what a book costs, but in our opinion it is a glorified pamphlet. It's small, thin and most important, without much substance on step parent issues. There is no publisher listed and this appears to be a self-published book by someone with no credentials or experience in step parenting. (At least, the book lists absolutely no information about the author at all, so that's a reasonable conclusion). Not recommended. STEPPARENTING BECOMING A STEPPARENT: A Blended Family Guide to Parenting, Raising Children, Family Relationships and Step Families, by Matthew Masimo and Sofia Price. The immediate turn off with this book is, like the one above, it appears to be a self-published book as no publisher is listed, not that that means it's bad by that alone (as its content is actually decent), but it also does not list any credentials or experience by the authors - not regarding step parenting, or anything at all actually. Do some people must just research a topic, like writing a school paper, and decide they should publish a book? Not recommended. "You are as happy as you want to be."